Everybody bounce now! And it seems everyone is. 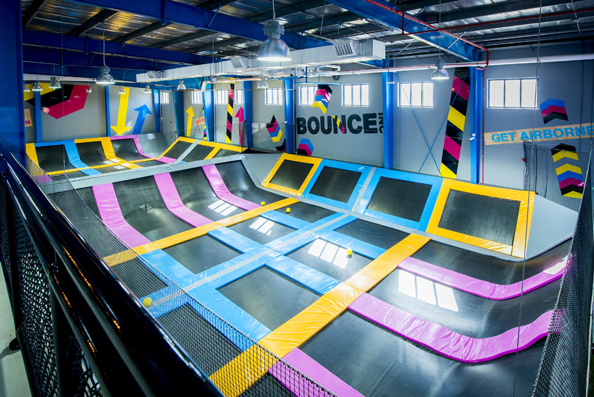 Ever since its opening in June 2014 Bounce, the free-jumping revolution arena, has been popular with adults and children alike. So popular in fact that they have now introduced Mini Bounce for kids with dedicated classes just for three to five year olds – so, your child no longer has to compete with the over zealous adults determined to show off their athletic prowess. 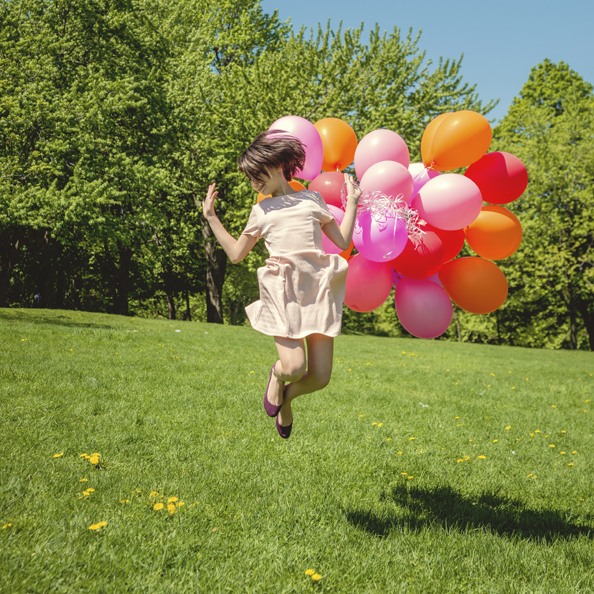 Whenever we reminisce about our childhoods one thing you can guarantee we all have in common is jumping – we always loved to just jump around whether on the bed (sorry, mum) or in a field. Kids love jumping, which makes Mini Bounce and Junior Jumper sessions ideal as they have been designed to give children between the ages of three and five (and under 110cm) a safe, supervised and exclusive area to bounce, which boasts 80-interconnected trampolines and circus-grade padding. The programme involves a series of fun games, activities and exercises that focus on basic movement and control on trampolines, allowing children to improve cognitive functioning and motor skills, while improving strength, balance and agility. Sessions held 12noon-2pm daily during Ramadan, thereafter 10am – 12noon. 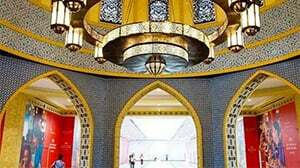 Sessions held 12noon-4pm daily during Ramadan, thereafter 10am – 2pm. Parents can’t take part in Bounce in the same area during the Mini Bounce or Junior Jumper sessions, or they simply chill out in the Bounce Café on the Mezzanine level, making it the perfect viewing platform for watching the little ones.